In 1978, The D’Aquino Italian Importing Co. was founded. From its humble beginnings as a small importer in Arcadia, CA, it grew into the #1 importer of Italian wines in California and #7 across the nation. To date, D’Aquino imports fine wines from over 19 different regions of Italy; from Sicily and Puglia in the south to Verona and Piedmont in the north. We sell over 850,000 cases per year to distributors and supermarkets across the United States, Mexico and Canada. With 25 years of experience, we are able to find the best wines at the greatest values for our customers and the consumer in general. D’Aquino Italian Importing Co. started out as a small, family owned business back in 1978. It began with a short list of imported goods; some wines, olive oils, and of course pastas. By the late 80’s, the D’Aquino family had established a burgeoning company. 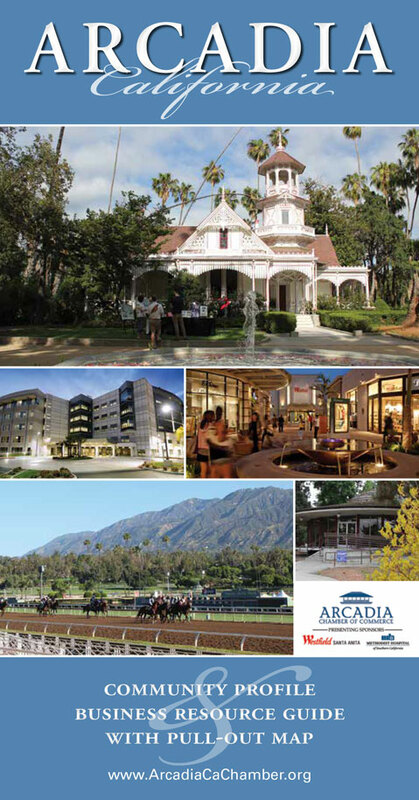 The move was made from the diminutive strip mall location in Arcadia to a large warehouse in Duarte,California. 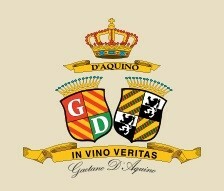 D’Aquino wines are distributed in 22 states, Mexico and Canada. In the past few years, the company has dedicated itself more and more to the importing of specialty bottles. Among these are unique glass sculptors hand-crafted in Italy. These artistic bottles are filled with wine from the Tuscany and Veneto regions of Italy. With some of these products D’Aquino has been able to gain national distribution in large wholesale club chains such as Sam’s Club and Costco. When you use Chefelle Personal Chef Service, preparing dinner is just one LESS thing you have to think about. We bring your dinners to you at your convenience. Your dinners are delivered in disposable containers that you just heat and serve, also at your own convenience! It’s all up to you – just give us a call or email for more information or to schedule a delivery date. Chefelle – A Personal Chef Service, provides you with your very own personal chef who will meet with you and your family to discuss food preferences, dietary restrictions, culinary tastes, and entree selections. I have a menu – but you are not limited to what’s on the menu – if you have a special request – I will try to accomodate your dinner requests. Who would use a Personal Chef Service? Having a Personal Chef service is for anyone who doesn’t have the time to plan, shop for and prepare home cooked meals. A typical client is someone who is tired of fast food or dining out and wants to enjoy healthy, nutritious and delicious meals in the comfort of their own home. The service provides time saving convenience so you can spend time doing enjoyable activities rather than having to deal with the “What’s for Dinner?” question. How does Chefelle – A Personal Chef Service operate? You have your choice of service: weekly, bi-weekly or monthly. Then on your assigned cooking day, I will shop for the ingredients needed to prepare your menu, purchasing fresh meat, seafood, poultry and vegetables, prepare your meal and deliver that day or the next day. Ready for oven or microwave. Having a personal chef allows you to spend more time to do other things that you may enjoy instead of spending the time in the kitchen preparing meals. We are also available for parties of 2 guests to 250 guests. Please call or email if this is the type of service you prefer and we’d be happy to send you the Catering Menus. •Top quality Meats, Poultry & Seafood – nothing frozen! Join us on Facebook and become a Fan of Chefelle – it’s free and you can see menu and uploaded pictures of our latest catering jobs. I am Carmen Richardson, proud owner of Chef Carmen’s 3 C’s. 17 years of experience is tasted in every delicious bite and recognized in every perfect detail. I specialize in cakes for all occasions, offering fabulous flavor and extraordinary decorations. I cater all types of events from your busy business meeting, your outdoor BBQ, and your most sensational social event. My culinary style is shared throughout my Soul Food, All American, Italian, Latin, Creole, and even Asian style Cuisines. My Creativity is not limited to my culinary style but extended to my creative mind and my full force staff and co-partners that will assure to make your event perfect and complete.